Applying to competitive jobs and position can be difficult especially if you have minimal experience and average skills. The best advice if you want to land your dream job would be to upgrade your resumes. Your resume will basically serve as a crucial tool to make a good first impression to hiring managers and the quality of your resume is important especially that they will be scanning and reading through numerous resumes. One of the most effective techniques to win over your audience would be to add good resume objective. Free sample resumes might help you a lot. Hiring managers do not have all the time to look through your resume but with a well written objective, you will be able to show them right off the bat why you should be considered. To help you, make sure to browse resume sample objective; this will enable you to personalize your own objective based on what the company is looking for an applicant. The main thing to consider when using resume sample objective is that this should meet the demands of hiring managers. To make your resume more effective, always personalize this based on the job requirements as this will improve your chances of getting an interview. Most HR managers that were surveyed, told that they want you to be more definite about your intentions and goals concerning the position. Here are several samples of resume objectives to help you understand between effective goals and inefficient objectives. To learn how to assist and provide superb dining experience for the hotel’s patrons by gaining knowledge from culinary professionals and showcasing my ability in food preparation services. Seeking a position as a school teacher that can take advantage of my dedication and expertise to develop the skills of the children and meet their educational needs. To obtain employment in a competitive office environment where my management skills and expertise will be utilized and improved. 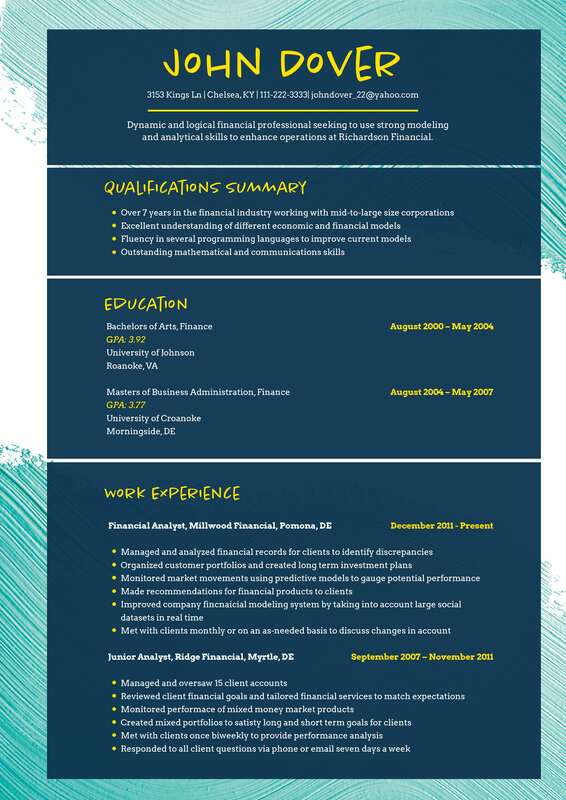 Looking for a position where my extensive computer knowledge, programming skills and business intelligence can be enhanced with the help of good leadership training and efficient work ethics. To make good strategies for your business in order for it to be successful and more brand efficient. To create business strategies and marketing solutions that will help expand my customer sales experience and product developing skills. There are many sample resumes objectives online and these can help you maximize the quality and impact of your resume. Never submit a resume that is inefficient and poorly written as this could cost you a spot on the job that you want. You can also seek help from professional writers in order to customize a winning resume sample objective for you. Write the best resume objective now with the premium writing help of our qualified writers!